This robust, well made self-propel wheelchair is budget-conscious and practical. The frame is steel- strong and durable- and it comes with all the standard features you'd expect from a wheelchair of quality. 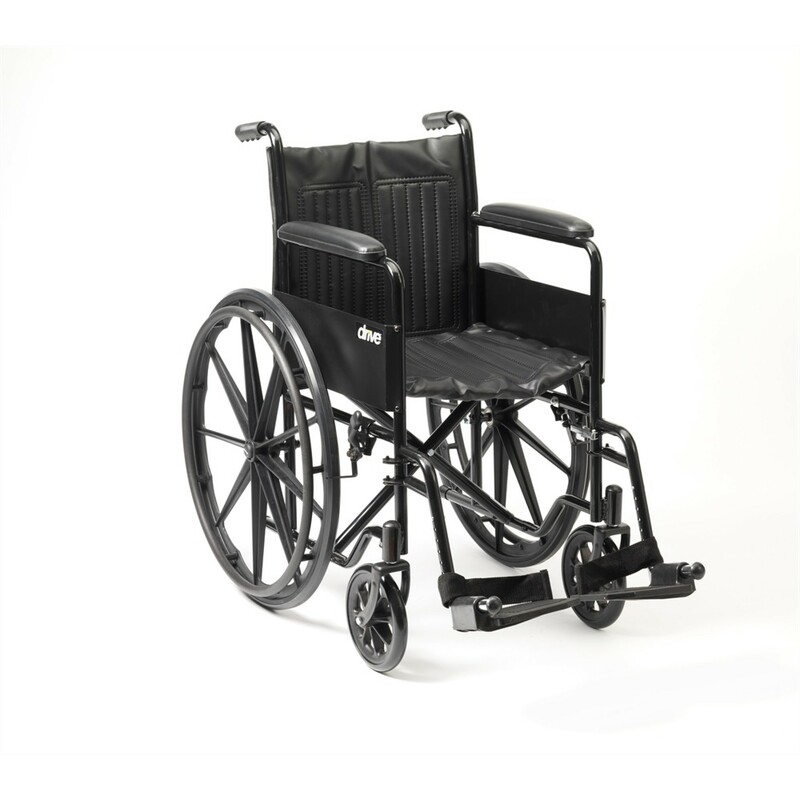 That includes adjustable footrests that swing away, padded armrests, and 24" rear wheels. We think this is a great choice when it comes to value for money and durability. It's ideal for those who need a good, no-fuss self-propel wheelchair that won't break the bank.